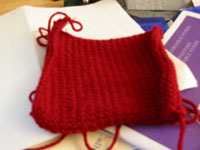 I was in need of a fast, simple project on which take out my midterm-related stress. 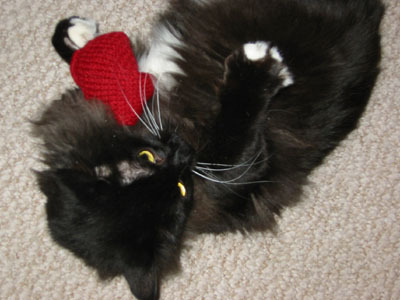 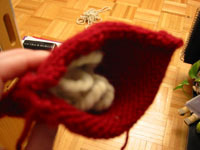 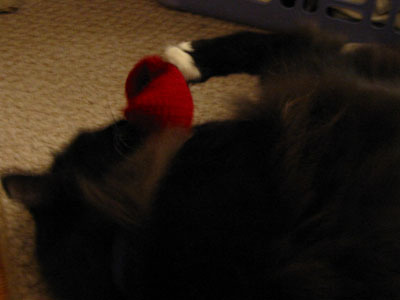 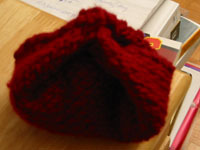 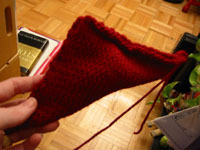 Knitty provided me with the perfect idea -- a kitty toy! 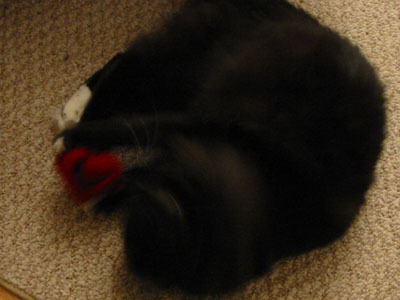 And the results... a spazzed out, strung-out, fast-moving kitty!